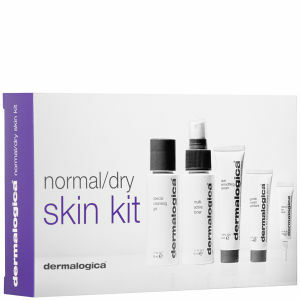 The travel-sized Dermalogica PowerBright TRx Treatment Kit is the perfect collection for maintaining skin radiance. A skin brightening serum that combats hyperpigmentation to enhance radiance. Infused with rice peptides and algae, the serum fights the formation of melatonin, whilst working around the clock to prevent brown spots and banish discolouration for a bright, even skin tone. 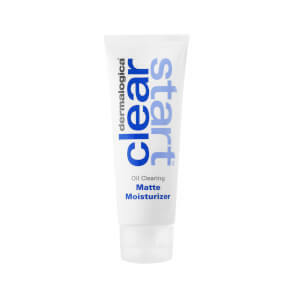 A lightweight yet highly active serum that quickly absorbs into the skin. I bought the trial size products as I wanted to see what they were like. 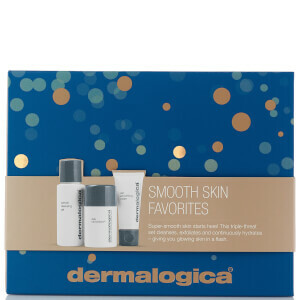 I ended up buying the full size products once this set ran out as I loved the way they made my skin feel. I've seen some improvement in the hyper pigmentation in my skin and hope continued use of the range will see further results. The nighttime cream is lovely and rich and the day time cream mositurising without being overly greasy or leaving my skin shiny. The high sun factor is really useful when trying to combat further sun damage and doesn't leave a milky residue like some high protection moisturisers. This kit is expensive but but very good. I'm using it for three weeks and the results are already visible. I am 55 years old and I have dark skin, the pegimentos and face spots begin to fade and some (on the skin) to disappear! What is very important is that the skin is thoroughly clean before applying the serum. 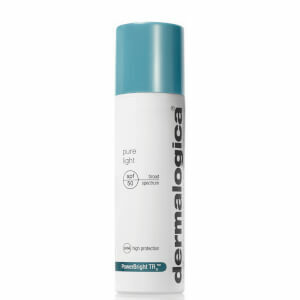 I currently do not use the Pure Light SPF 50 every day, except on days that have sun. But C-12 Pure Bright Serum and pure night I use daily. Probably I buy another kit when this is over.